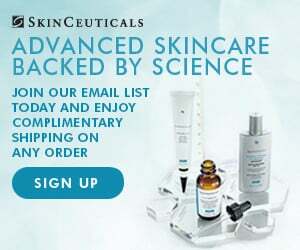 SkinCeuticals FREE Shipping When You Sign Up For Newsletter! If you sign up for the SkinCeuticals newsletter, you will receive FREE shipping on your first purchase. These products are excellent because they have been shown to reduce the appearance of wrinkles, blemishes, and other signs of aging. Save on your purchase by getting your complementary shipping after your sign up for the newsletter! Request A FREE Skinceuticals Skincare Sample! While supplies last, you can request a FREE Skinceuticals skincare sample! 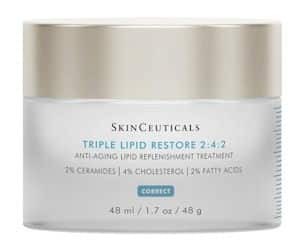 You will receive a sample of the anti-aging Triple Lipid Restore 2:4:2 product. To get your freebie, just complete the sample request form. Your freebie should arrive in the mail within a few weeks. This offer is only available for a limited time so get your sample while you can!